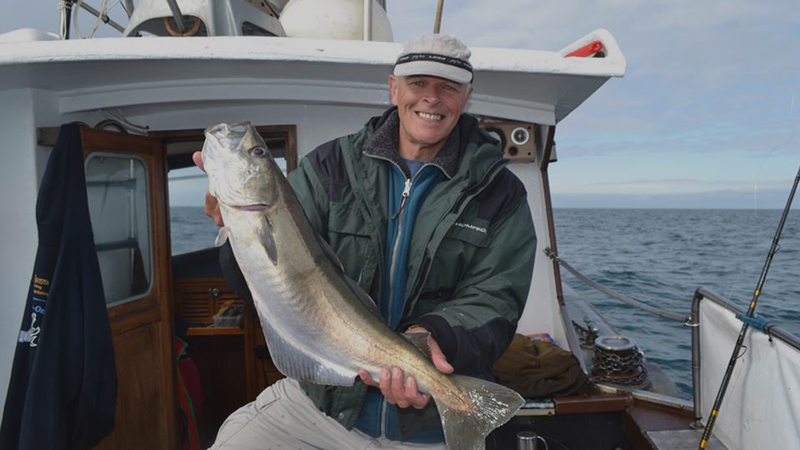 Angelsey Charter Fishing offer some of the best fishing trips in North Wales. 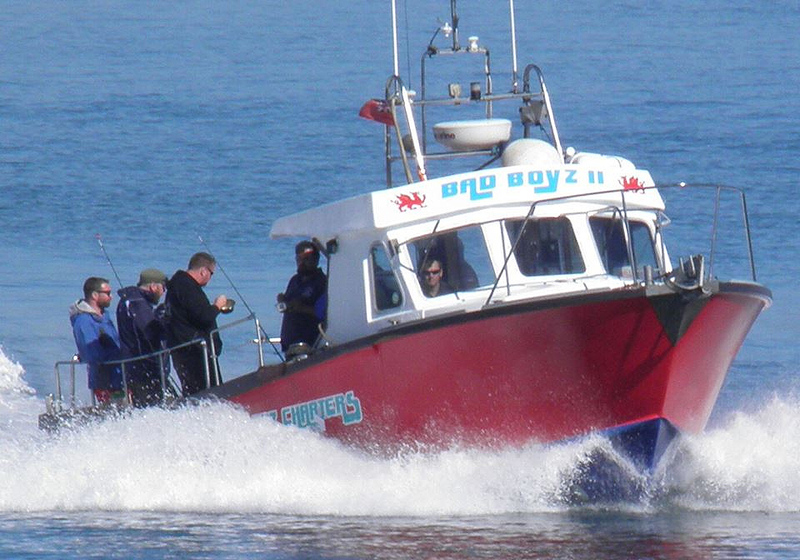 Having established ourselves as one of the best charter fishing companies in Anglesey, the boat and crew of Bad Boyz II have extensive knowledge and experience to provide you with a safe and enjoyable fishing trip around the welsh coastline. 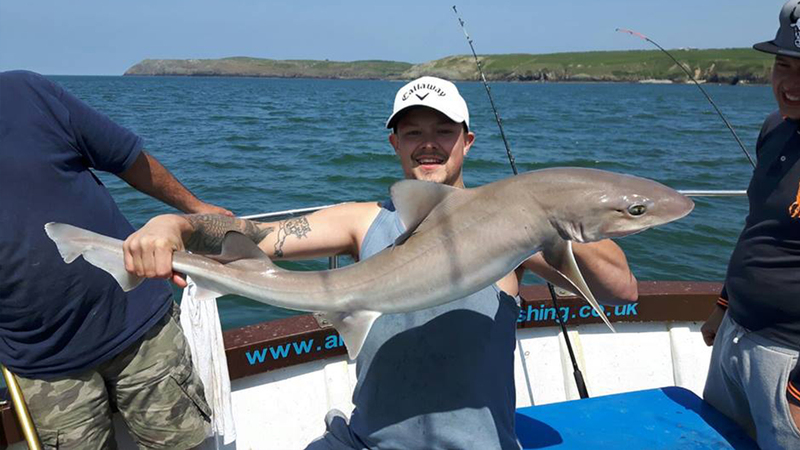 Anglesey and the coast on North Wales has some fantastic fishing spots. 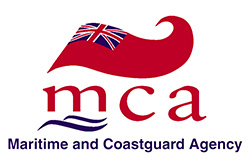 From fishing in Caernarfon Bay to fishing on wrecks, some quality fishing can be done all year round. 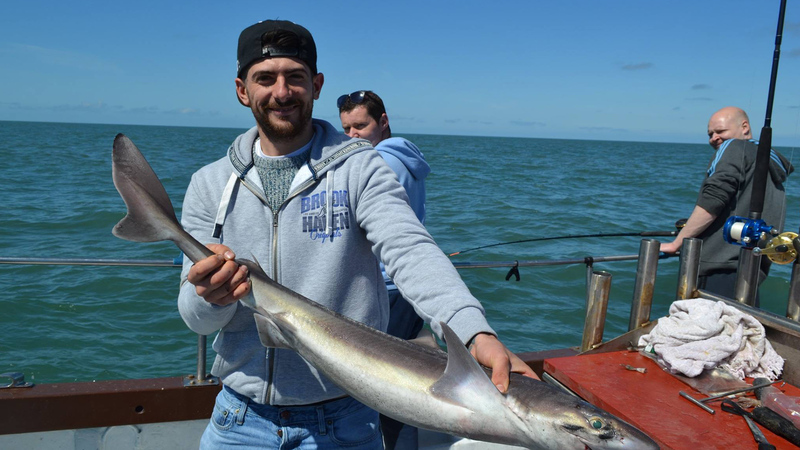 Anglesey Charter Fishing know all the best spots and can guide you through a fantastic fishing experience each time you climb on board Bad Boyz II. Bad boyz 3 is a well proven and popular 2003 Evolution 38 powered by a Catapillar 3126 8.2ltr 450hp engine, She can exceed speeds of 26knts. Electronics - We have the the latest 3d sea bed mapping on board via Maxsea system's to get the best view possible of the sea bed. Raymomd C series chart plotter and Radar. Furuno depth finder and gps navigator. ICOM VHF and 240v Inverter. She boasts a full galley package with Cooker, Oven, Grill, Microwave and Toaster. Filleting table, Live bait well, inside seating for 8, W/C. 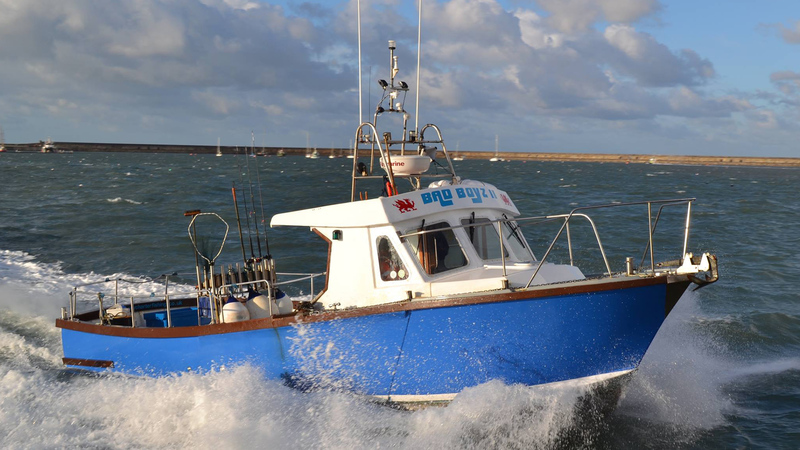 Anglesey Charter Fishing offer you sea fishing trips from Anglesey sailing daily out of Holyhead Marina on board our vessel Bad Boyz . 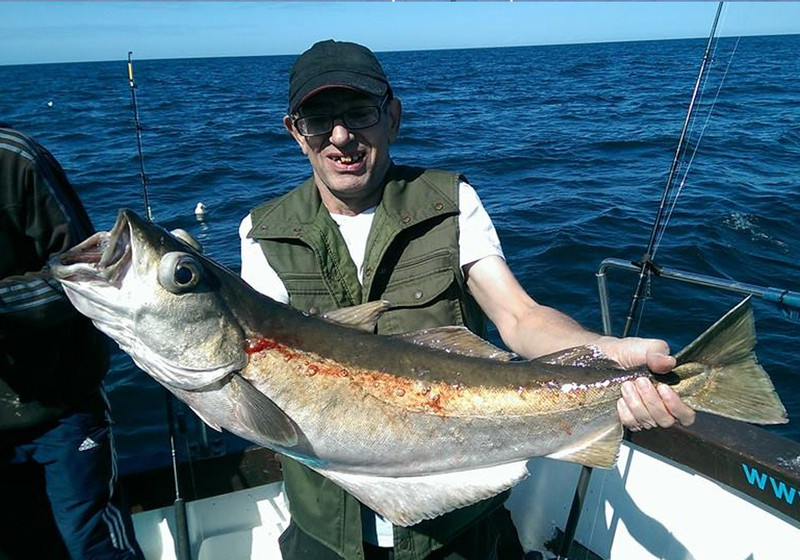 We cater for all types of anglers from the total beginner to the most experienced anglers along with competition days. Bad Boyz offers ample deck space to fish 10 anglers in comfort and move from fishing spot to fishing spot at speed ( LESS TRAVELING TIME = MORE FISHING TIME ). 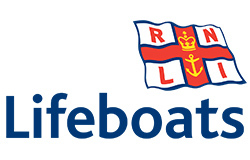 We cater to full boat bookings and individuals days so everyone gets a chance for there perfect day out. We have a wide range of rods and reels on board to use free of charge..tackle and bait can be supplied at extra cost - Anglesey Charter Fishing is a stockist is Ammo Frozen Baits. 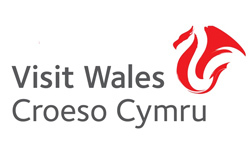 All trips are supplied with tea, coffee and biscuits free of charge. Breakfast sandwiches cooked fresh and a hotpot supplied on full day trips. Sailing from Holyhead, we are within easy reach of St.George's channel and the many wrecks it offers; Holyhead Deeps for the great Spurdogs and Tope, Caernarfon Bay and it's fantastic sand banks and last but certainly not least Holyhead Bay for the famous Smooth-hounds. With Bad Boyz's turn of speed nothing is out of reach whether it be a customized 3 day trip to the Isle of Man or a 3 day general and wrecking trip. 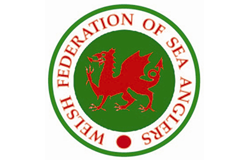 FISHING TRIPS ANGLESEY Join us for amazing fishing.